Best Gin Rummy: Play Rummy for Free against Artificial Intelligence! Your goal in the game should be to score 100 points before the AI does. Hmm… got to be tricky and put on your evil face….. LOL! The strategy of playing is the same as usual; to score better, form quick card runs, and get rid of the extras. Playing with the AI makes the game even more exciting because you can always expect a different move every time. 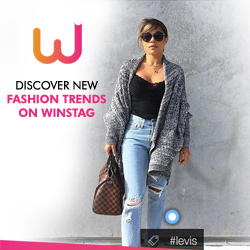 The app is also integrated with new moves like ‘two – tap – drop’. You could use this move in case you choose a wrong card and want to get rid of it. The app also has an ‘Auto – Melding’ feature that can be enabled or disabled. Use this feature if you want to set your own hand for custom moves. 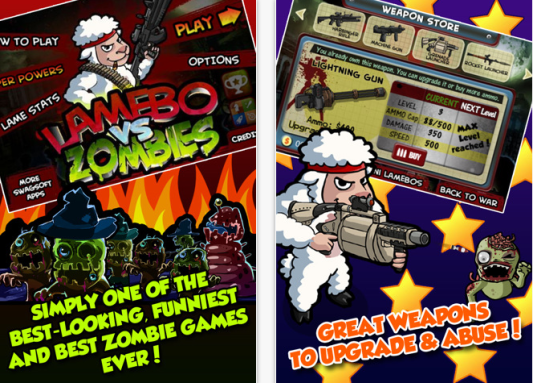 The feature that impressed me the most was that the app supports an improved contest screen. On the contest screen, you can find a contest that takes place every month, and the winners’ names are displayed on the leaderboard. If you win, you will receive Amazon gift cards as well. Yippee!! 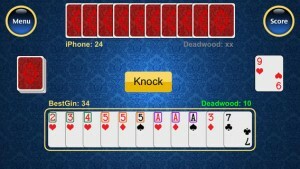 The app gives you an organized Gameplay screen where you see two rows of cards at the top and bottom. You can find the deck of cards on the left and right corners while the ‘Menu’ and ‘Score’ buttons are placed on the top right and the top left corners. This arrangement on the screen gives you a very clear understanding of the whole game with a quick glance. The app is pretty cool, and I find it fascinating as it keeps me occupied when I am on the go. 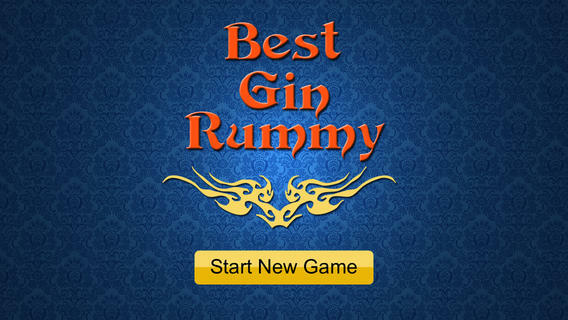 Now, I don’t use my dollars to play Rummy; I play it for free on Best Gin Rummy!